Windows Live Messenger, previously known as MSN Messenger. It was Microsoft’s way of giving shape to Windows Live online community. It is messaging software which allows you to chat, share files and even do video conferencing. 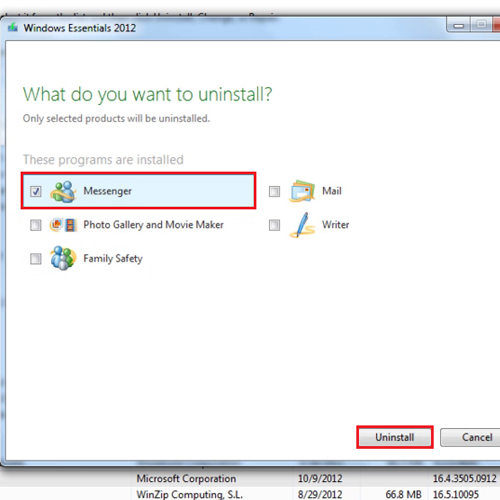 In this tutorial, we will show you how to uninstall windows live messenger. 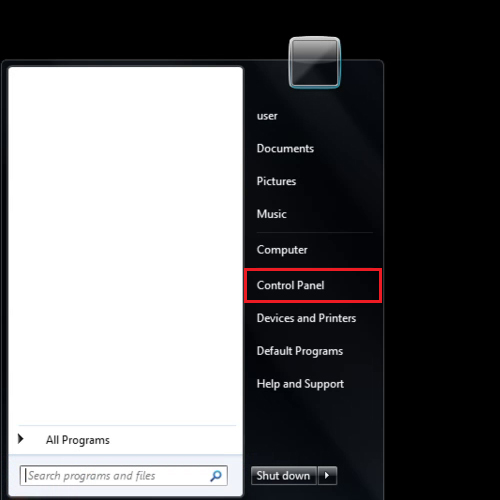 To remove windows live messenger, click on the start menu and from there, open the “control panel”. 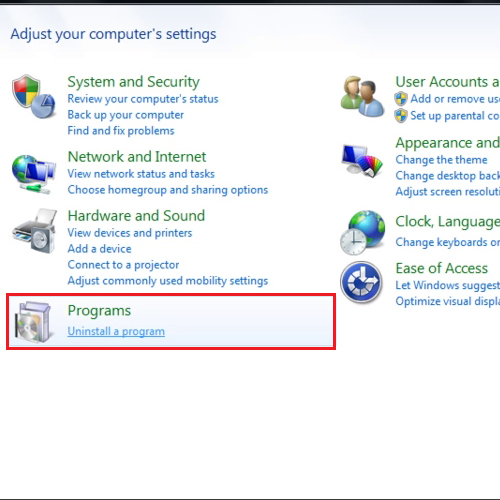 Once the Control panel opens, click on the “uninstall a program” option. After a few moments, you would have successfully removed windows live messenger.